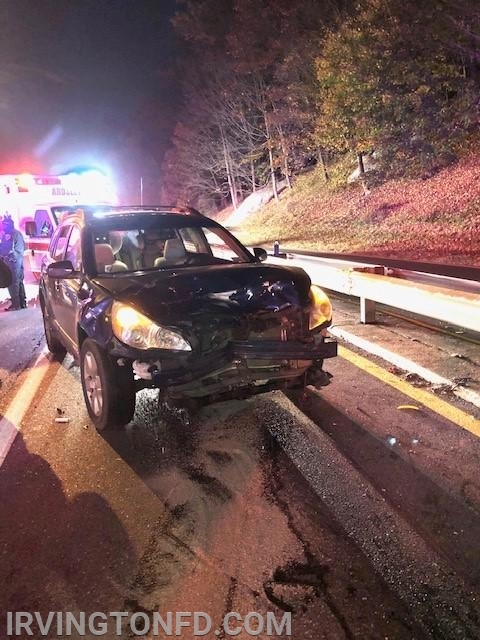 Last night at 11:56 PM your volunteer fire fighters were dispatched to the Saw Mill Parkway North at the I87 exit for a motor vehicle accident with injuries. Upon arrival the chiefs identified 3 patients that would need to be evaluated and transported to the hospital. 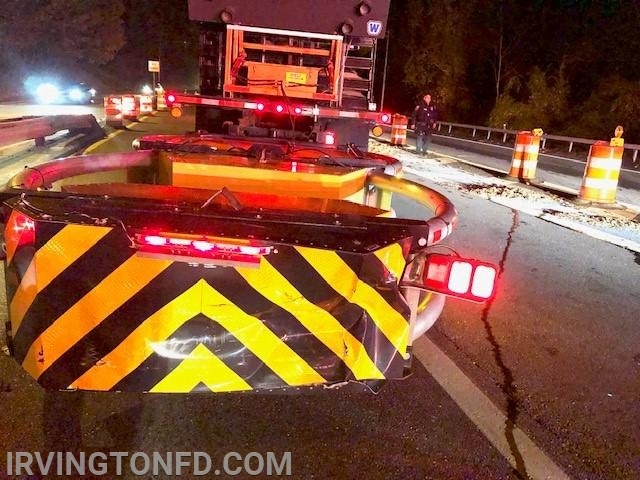 Upon investigation, one vehicle drove in to a construction truck being used as a traffic blocker. The second vehicle rear ending the first car and causing significant damage. 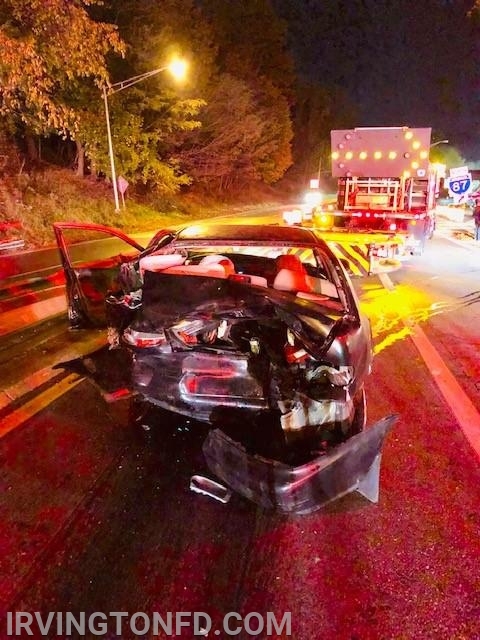 We ask that you please slow down in construction zones to ensure nobody gets injured. Thank you to the County Police, MTA Police (driving by), Greenburg Medic and Ardsley VAC who provided two ambulances.